Email marketing is considered as one of the most effective online marketing tools for business growth and driving sales. But you don’t have to take my word for it. Realtor.com CMO Nate Johnson recently claimed that email marketing achieved 40% year-over-year growth for the company. The inspiring story from Nate Johnson is one thing, but from some marketers, there are rising concerns if email marketing is as effective as in past. One of their prime concerns is widespread use of mobile devices which open multiple ways for marketers to reach the target audience. With mobile devices into the game, marketers are now using messaging, social media, apps, and even games along with traditional email marketing to reach customers. According to techcrunch.com, more than 75% of the 900 million Gmail users now access their email accounts on mobile devices. Even though there is a major shift how customers receive information with the inclusion of smart devices in the mix, but recent statistics show that email marketing is still one of the most effective marketing tools for business growth. The only thing that matters and makes a real difference is if you have enough creative tricks under your sleeves. 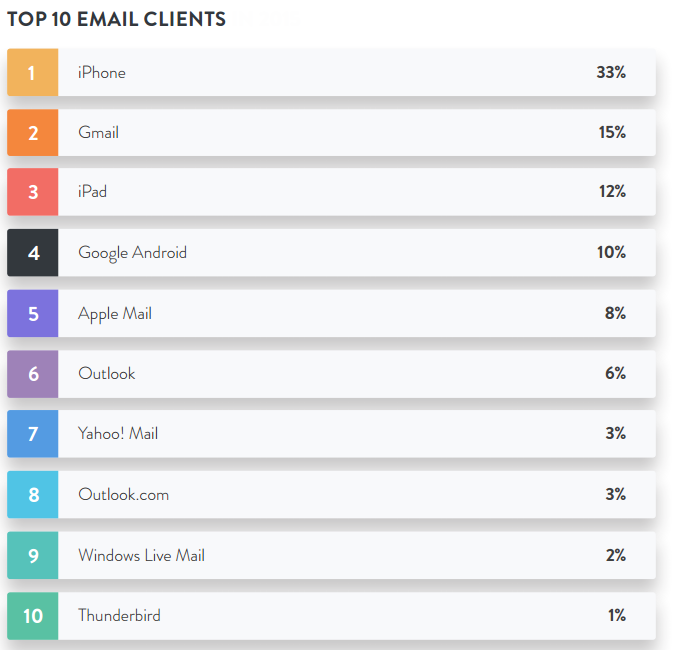 According to venturebeat.com, email is still the strongest marketing channel with 3800% ROI. 44% of users made, at least, one purchase in a year because of a promotional email. There are almost four and a half billion email accounts in 2016. With 25.1% of Black Friday sales originating from email marketing, it was the biggest driver of revenue. 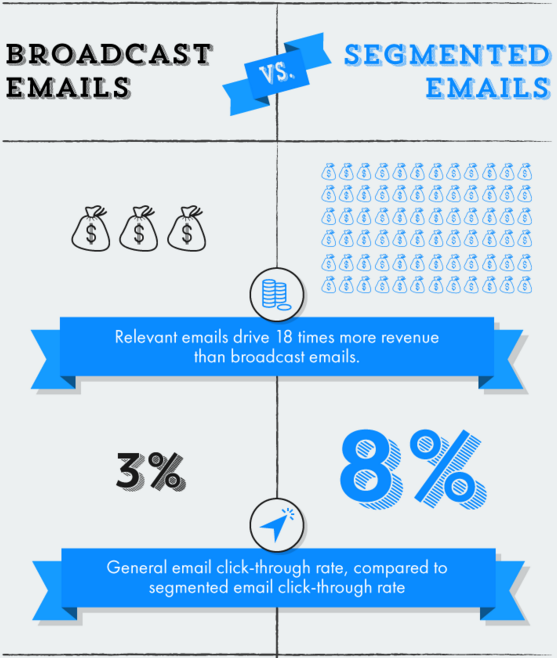 More than 60% of the consumers want promotional emails every week. 40% Year-over-Year Growth with Email Marketing! Is it Really Possible? According to Realtor.com CMO Nate Johnson and recent statistics about the effectiveness of email marketing, yes it is perfectly possible. So how does it work for Realtor.com and its tremendous growth? During the recent webinar, Nate claimed that email marketing is still a marketing powerhouse in the age of social media. With its broad landscape, Realtor.com was able to use email marketing effectively to tap into the vast impact of email marketing. Email is still the most powerful marketing channel for Realtor.com for following reasons. It allowed the company to reach into user’s personal space beyond the constraints of their app and website. As it is a very controlled experience, it allows a smart team to come up with more creative ways to implement and extend the reach of a campaign. For example, you decide when to send, the use of personalization and what CTA to use. The ability to measure it makes it unique and puts it on top of other marketing channels. If it is click through rate, open rate, or delivery rates, you can keep track of everything. The reports can be used during A/B test which allows marketers to learn their audience and improve. According to Nate, as it is amazingly measurable, his smart team of marketers measured every campaign, learned about the target audiences, refined their campaigns and evolved with their experience. This enables them to get the incredible results in the form of 40% annual growth. The one feature that was overemphasized during the webinar was the importance of personalization. Especially with the more marketing channels into the competition, personalization is the only feature that is keeping email marketing ahead. And with an ability to track and record everything, marketers can crack the code to use personalization to their advantage. Marketers can get 30% lift across the entire industry with a personalized subject line. In travel, retail, and few other high engagement industries, the lift is up t 40%. But is personalization that easy? The simple answer is, no it is not. You have to spend a tremendous amount of time to learn about the audience through reporting, data analysis, the information users are seeking, what are their expectations, what they are doing, what are the traffic patterns to the website and more. Once you have your hand dirty, the next step is to figure out a way to present the actions into an email that makes sense. This is what the users expect in this age of big data. They expect to be treated as an individual instead of a customer market. They are looking for information that is specifically tuned according to their concerns and interests. This is why you as a business need smart data engineers and front end developers. Willingness to try new things (Creativity). The habits are based on the findings from marketers in more than 600 different organizations. Top performers were the marketers who did better than others in terms of revenue growth, open rates, and click-through rates. The video is based on the webinar on the topic of “Email Personalization Prowess: Anatomy of a Top Performing Email Marketer”. The video also shows that use of personalization is the most common habit of the successful marketers. According to one report, tests of different nonprofit personalization formulas resulted in 5% to 15% lift in the raised amount. Another report revealed the same results with the location-based customization. According to convinceandconvert.com, more than 33% of users open emails because of the subject line. In another survey, 64% of users claimed they open an email based on the subject line. All in all, personalization and presenting users with what they are expecting at the right time can pay major dividends for the business as the time passes. If realtor.com can grow 40% a year with its personalized email marketing, there is no reason you cannot. Start doubling your leads and business today with NinjaEmails.com. Find out more here! This entry was posted in Drip Marketing, Email Delivery, List Building. Bookmark the permalink.